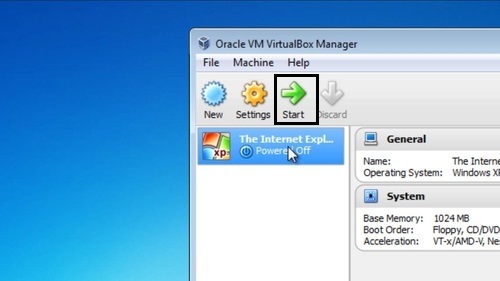 In this tutorial you will learn how to download and install Virtual Box for Windows. 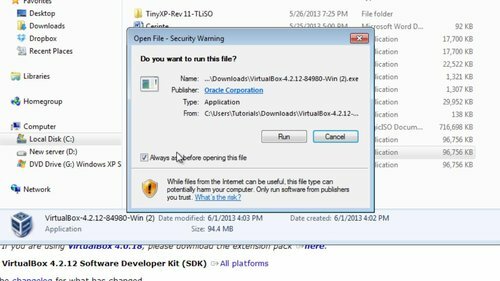 Step 1: Open your browser and type in the search bar www.virtualbox.org, then click the “ Downloads “ button. 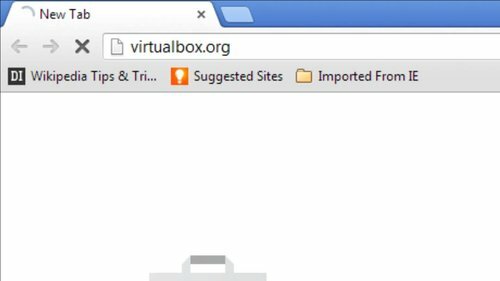 Step 2: Select the operating system you want to download Virtual Box for and click the blue link near it. 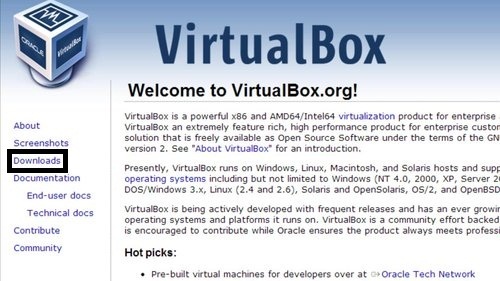 For our tutorial, we select “Virtual Box 4.2.12 for Windows Hosts”. Step 3: Wait until the download is finished then click the “ Run “ button to proceed to the next installation step. 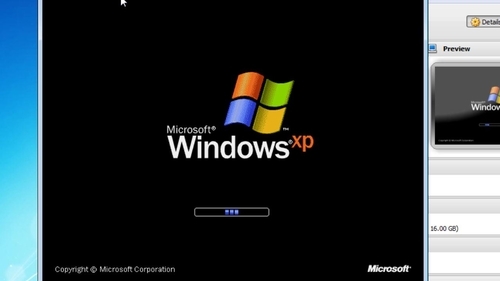 Step 4: After you have completed the installation, click the “ Start “ button, and there you have Windows XP on Windows 7. Result: Congratulations! You have just learned how to install Virtual Box for Windows.